Are you in need of a new, quality scuba regulator? If you have just started scuba diving and you are looking to step up your game, it might be time that you thought about buying some of your own gear rather than renting. Perhaps you have been diving for years, but it’s now time for a new diving regulator. Regardless, when you start to look at all of the options that are on the market today for these devices, it can quickly become overwhelming. There are so many choices and options out there, and it can be difficult to know which one you should consider. Fortunately, we’re here to help. 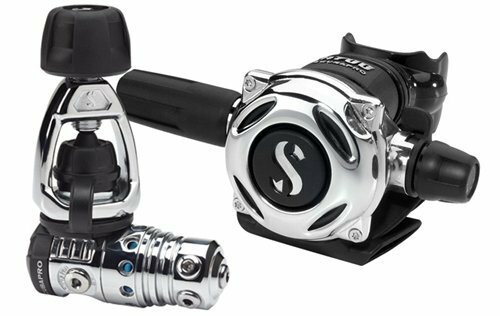 Below, you will find a roundup of the top 9 scuba regulators that are on the market today. You can learn more about each of these regulators for scuba, along with some of the things that you should consider when you are getting ready to make a purchase. We will also include some care tips for keeping the regulator in good working condition. This is a top option when it comes to diving regulators today. This regulator from Aqua Lung is environmentally sealed and it features a diaphragm first stage. It has a heat exchanger, and the Master Breathing System. In the fist stage, divers will find that the ACD, or auto closure device, will help to keep water out of the first stage inlet. This helps to ensure that there is no corrosion, and that you don’t have to worry about the internal lubrication from washing away. Divers will find a number of ports available for routing their hoses. The second stage is pneumatically balanced and it ensures that divers can breathe easily. It offers a comfortable, patented mouthpiece called Comfo-bite, as well. This helps to eliminate jaw fatigue which ends up plaguing many divers when they are partway through with their dive. Another quality option, the Evo MK25 features a proprietary insulating coat, along with an extended thermal insulating system. There is a 2nd stage linear air balancing valve, and the diver will be able to adjust the inhalation effort. 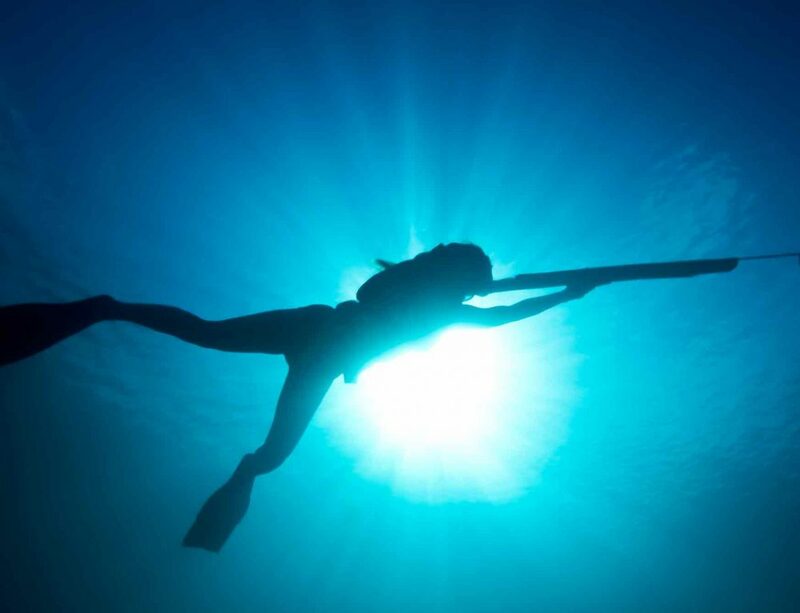 Divers will get the air that they need no matter the temperature, no matter how deep they area, and no matter how hard they are breathing. The A700 second stage has a metal casing and a screw-down cover. It has a nice overall design, and the anti-freezing protection helps to ensure that divers will experience the same level of quality even when they are diving in very cold waters. The two HP, or high pressure, ports will let the first stage be positioned up or down. The LP, or low pressure, ports are on a swivel turret. This makes it easier for users to chance up their hose routing to make sure it meets their needs. 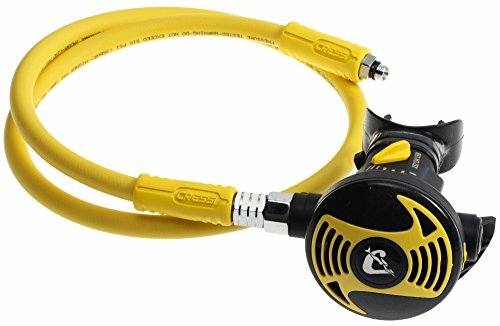 This is a light regulator that will be nice and easy for divers to use. It utilizes techno polymer elastomer elements in the first stage system, which greatly helps to reduce the weight of the diving regulator. There are still a number of quality titanium parts, but they don’t add too much weight. The dive regulator is also quite durable despite being as light as it is. This could be a good option for a recreational diver, but it will also work very well for technical divers and cold-water divers since it is not prone to ice buildup. 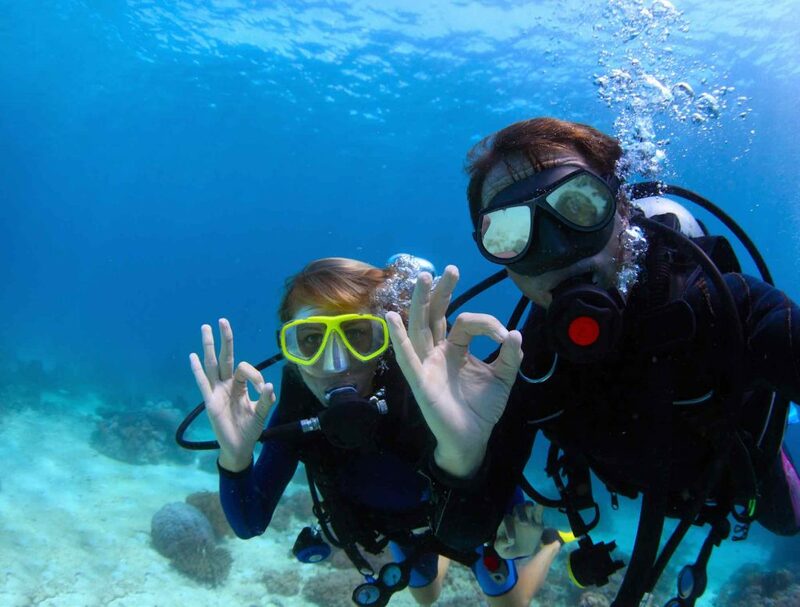 Divers can expect to have consistent airflow no matter the depth they are at. There are many things to enjoy about this regulator, and it could be a good option for your diving needs. Here is another option from Scubapro that could work well for you. This is a lightweight option that has an air balanced piston in the first stage and that is able to provide divers with the right amount of air no matter where they are diving and no matter how deep they might be. The unit is made from reinforced techno polymer, which means that it will be lightweight, and it will also be quite durable. The diving regulator has full user controls, and it can be a good choice for divers who are at any skill level currently. One of the reasons that many people like this option is because of the size. It is about 20% smaller than the MK25 discussed above. This could make it a good choice for those who like to travel. The ports allow the first stage to be positioned up or down, and the smart hose routing cap offers angled ports for more versatility. Thanks to the unique thermal exchange design, this regulator can be used in cold water without fear of freezing. 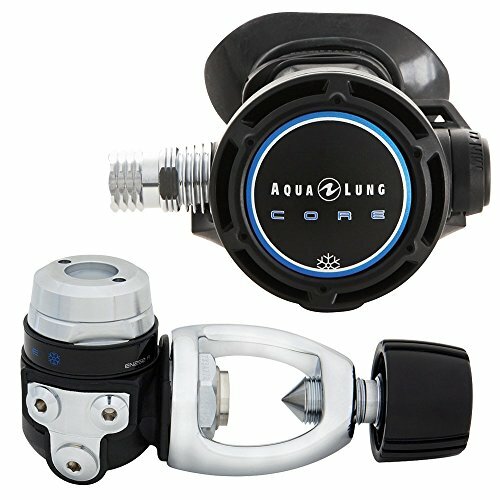 The Core regulator from Aqua Lung actually has several models from which you will choose. There is the Yoke, DIN, Supreme Yoke, and the Supreme DIN. A heat exchanger surrounds the valve and dissipates the cold that occurs because of the gas expansion. The scuba regulator features an ACD, auto closure device, as with the other option from Aqua Lung on the list. This keeps out corrosive water. The balanced diaphragm in the first stage helps to ensure the best possible comfort and performance. The pneumatically balanced second stage provides easy breathing. Thanks to the shape of the first stage, it optimizes the ports and how you will be able to utilize them with your hoses. Another one of the benefits of this dive regulator is the fact that it comes with the Comfo-bite mouthpiece, which is patented by Aqua Lung and available with the other model discussed on this list, as well. It is no surprise that Cressi is on the list again. They have been a company creating components for diving since 1946, and they have some of the best scuba regulators on the market that are affordable for divers. This option is a solid choice for a range of reasons. The first stage has a simple piston that works very well and is reliable. The regulator ensures proper delivery of air no matter what you are doing in the water and no matter how hard you might be breathing. You will have the oxygen you need thanks to the air flow administration. The second stage is made from modern polymers and you will find that there is a lateral valve downstream, which is easy to adjust. This stage also comes with a flow deviator. The reliability and durability of the model has made this a popular option with many companies that rent scuba gear, as well. This yoke regulator has a number of ports, including a low pressure port with a swivel assembly that helps to make it easier to position where you need it. 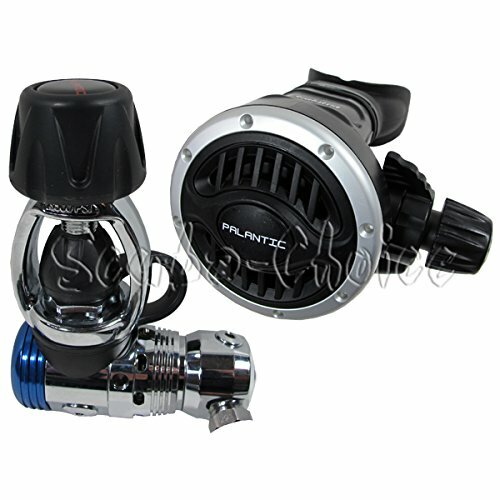 Divers will find that the first stage regulator is high-quality, and the second stage is adjustable. The body of this regulator is plated in chromium. The silicone mouthpiece is quite comfortable, even when you are on longer dives. If you have been hoping to find a quality octopus diving regulator, this simple and affordable option from Mares could be just what you need. This unit was designed specifically to be an octopus, and because of that, you will find that it is compact and lightweight. The regulator features the VAD system, which stands for Vortex Assisted Design. Air is delivered to the mouthpiece via a swirling vortex that has a low-pressure area in the center. That low-pressure area will help to ensure that the diaphragm stays down when the diver is inhaling. This allows for breathing at all depths. 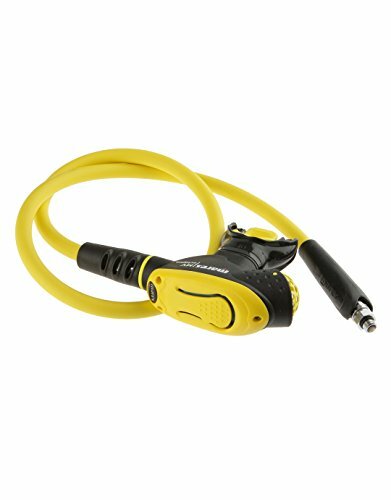 The scuba regulator comes with a lightweight and flexible hose, as well. The device itself, made from ultralight techno polymers helps to ensure the lightest weight possible. Here’s another second stage octopus that provides divers with a high-quality option for their additional regulator. 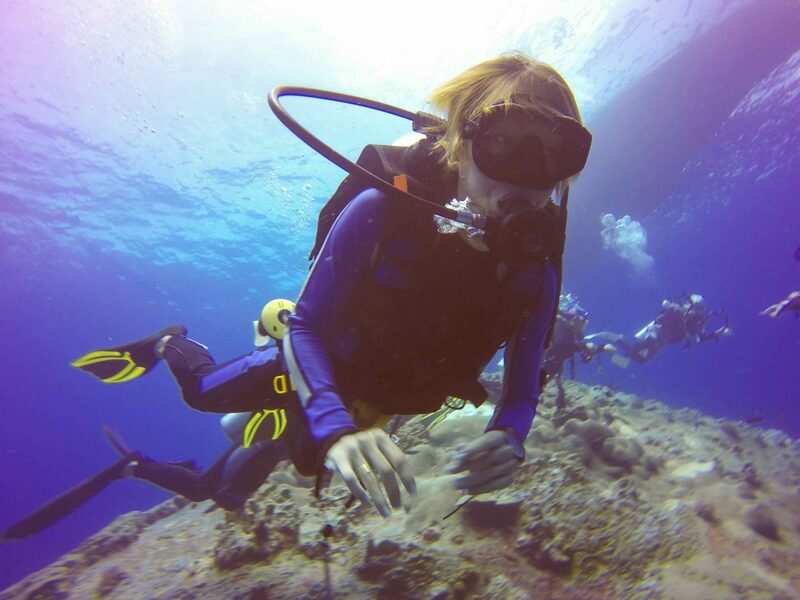 This option can provide excellent performance no matter the type of diving a person is doing. It features an airflow diverter, which has a pre-dive and a dive function. 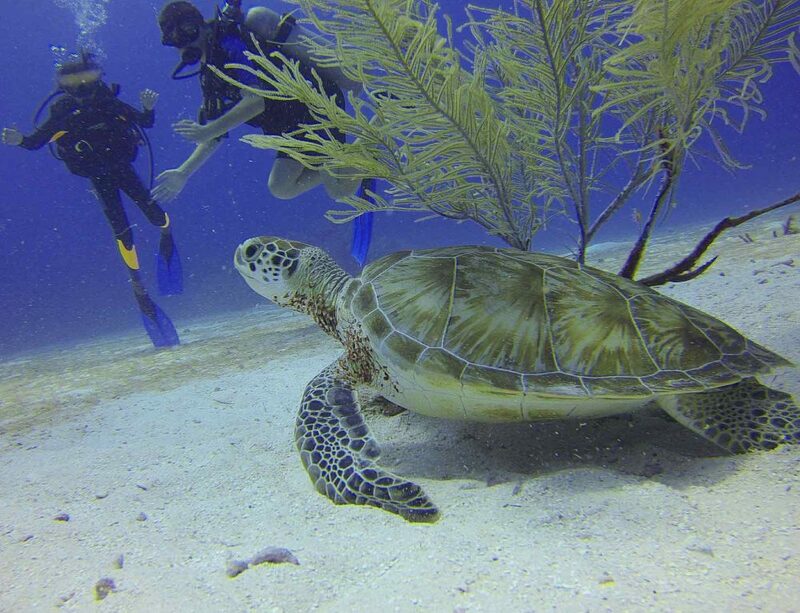 It can be turned to the “-“ position, which is for pre-dives, and will be sued when getting into the water and for the first part of the dive. It can then be moved to the “+” position, which is the dive function, for the actual dive. The scuba regulator is simple to use, and it is a light and compact option, which makes it a good choice for travel. It has a quality, flexible yellow hose, and the entire piece is made from durable material. It is a device that is build to last. 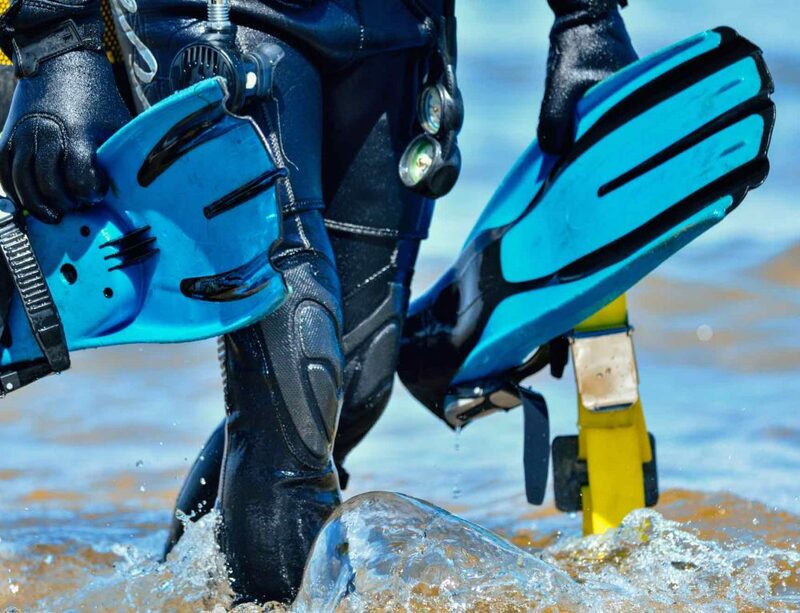 Now that you have seen some of the top scuba regulators available in 2019, you will want to choose one that you believe will work best for the types of dives, and the number of dives, that you do. Let’s look at some of the things that you will have to consider. First, you will want to consider whether you want balanced or unbalanced regulators. A balanced regulator, which is very common today, will provide assistance when in the depths and resistance when in shallow water. This helps to ensure that the diver’s breathing is consistent. An unbalanced regulator does not provide any assistance or resistance. This means that they could be more difficult to use on deep dives and when running low on air in the tanks. 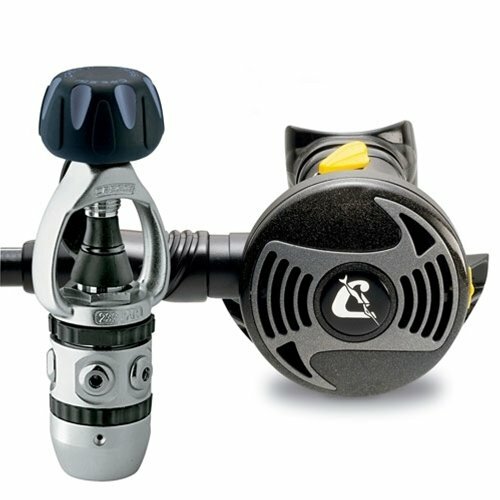 The comfort of the mouthpiece is one of the other factors to consider when you are buying your scuba regulator. You want to find those that have a mouthpiece that is comfortable, which ensures less fatigue in the jaw. Keep in mind that it is often possible to switch out mouthpieces, so if you find a great regulator with a bad mouthpiece, you might just want to switch it out. Naturally, you want to choose regulators that will be reliable and perform optimally for the type of diving that you are doing. 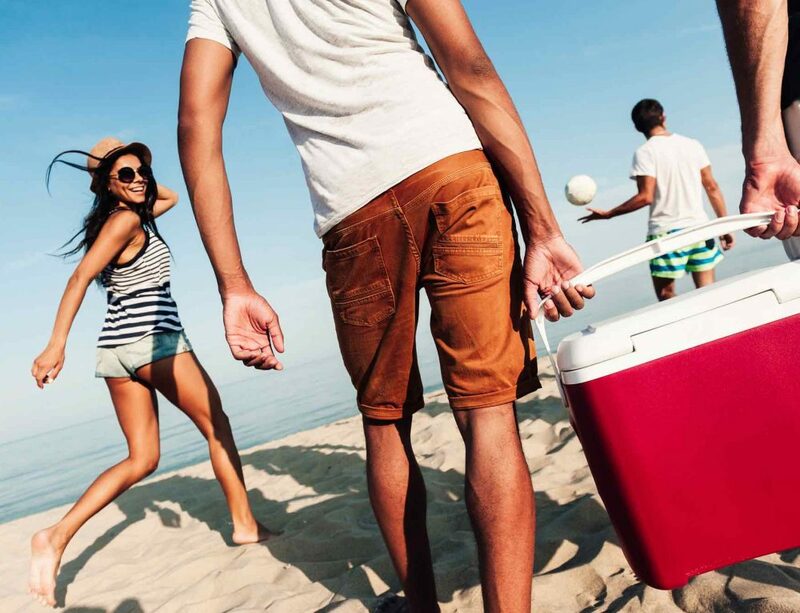 Those who have some experience in the water already will likely have an idea of what they do and don’t like. Let that be a guide when you are choosing a regulator of your own. Choosing your scuba regulators can be fun. Once you get your regulator, though, you do want to make sure that you are taking proper care of it. After all, these can be a large investment, and you will want to make sure that it lasts for as long as possible. Here are some tips that will help you care for your diving regulator. First, you want to check the regulator and the hoses before and after every dive. 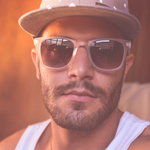 You will be looking for any noticeable signs of problems or signs of wear and tear. Check the filter and the fittings to see if there is corrosion and make sure the breathing adjustments and venturi operate properly. After a dive, you will want to make sure that you clean the gear properly. If you have been in saltwater, you will want to soak the regulator in clean, fresh water to remove the salt. Even if you haven’t done any diving in saltwater, you will still need to soak your gear to remove silt and sand that could cause problems. Never press the purge button when soaking the regulator if it’s not connected to the tank, as it could allow water into the first stage. Also, make sure you dry the regulator thoroughly in the sun before you replace the hose protectors and store the gear. 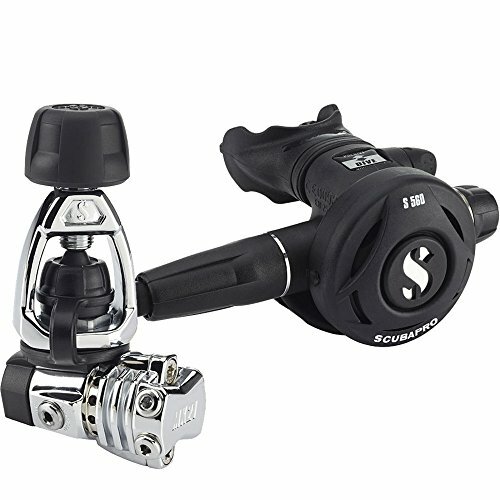 With the list we’ve provided of the best scuba regulators for 2019, and the information on what you should be considering when you are choosing your regulator, you should be just about ready to buy your own. Having your own high-quality diving equipment will mean no more expensive rentals, and it could even mean more time on the water.